Today we have a post from a good online friend, member of the #kidsstickerswap and a fabulous child minder. I know for sure that if we lived closer T would have been one of Clare's little tot's. 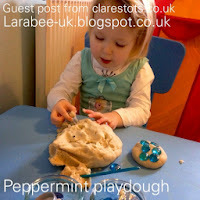 I love this play dough so much I think I'll be making some for sure, I can imagine Clare's fabulous play room smelling beautiful while the little tots play with their 'snowy doughy'! 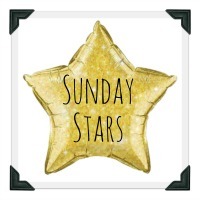 Clare has lots of other winter and snow based activities over on her blog, you can find them all here, but do have a look round for other wonderful toddler activities. Thanks so much for sharing this activity with us. Hi, I’m Clare, a mum of one with another on the way and a childminder. When Leandra asked for guest posts for her Winter theme I jumped at the chance as Winter is one of my favourite seasons to explore and learn about with young children through lots of different crafts and activities. 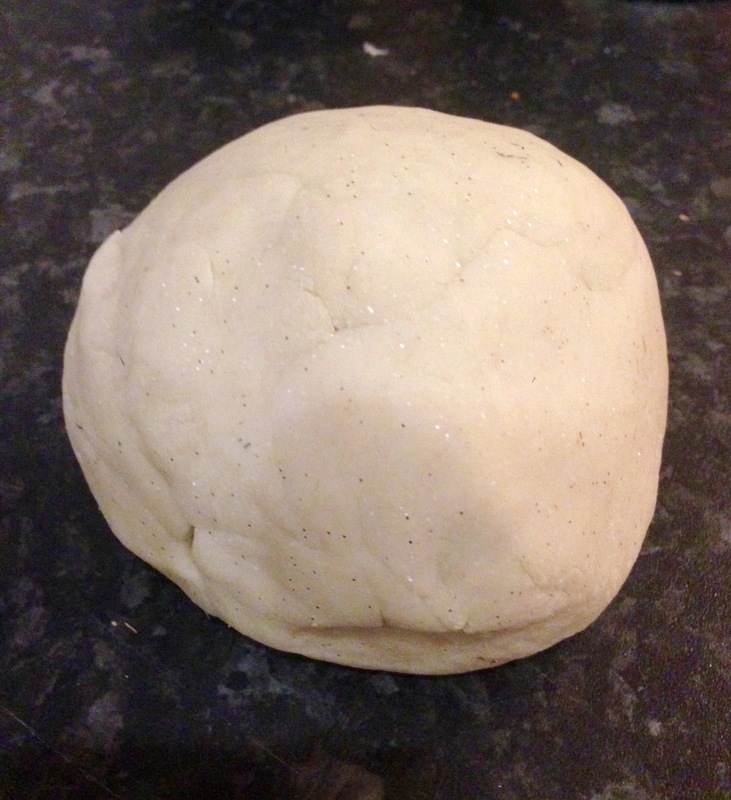 Today I want to share our home made peppermint playdough that my Little Tots have named ‘Snowy Doughy’. It smells delicious and I’ve been keeping it in the fridge so its always cold when we get it out to play with it. I always make my own playdough as its cheaper, the Little Tots can help and it doesn’t matter if they mix colours together as we just make more. 1. Mix all the dry ingredients together in a bowl. Then add the oil, essence and boiling water and mix again then leave to cool. It will look like a big sticky mess but I promise it does comes together once you start kneading. 2. Once cooled turn out on to a clean dry surface and knead really well until all the stickiness has gone. I usually do this for a good few minutes until it forms a lovely dough. After playing with it store in an airtight container or sandwich bag and keep somewhere cool. I like to add a selection of different items to our playdough set ups usually based around whatever the Little Tots are into at the time. As it’s Winter I added different textured blue, white and silver loose parts to help inspire their imaginations. We’ve been playing with this every day for a week now and it’s had frozen toys, cookie cutters and arctic animals added to it. Its been used to make presents, ice-cream cakes, sausages and chips, ice skating rinks, mountains and the north pole and just about everything else in between. 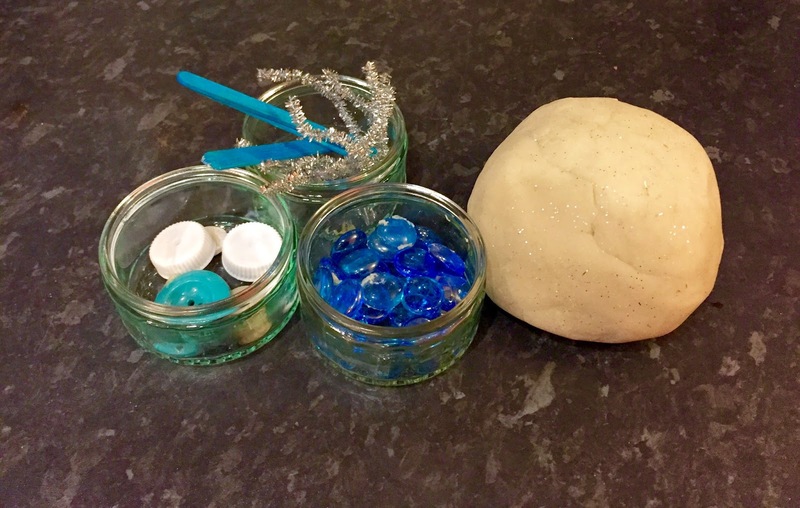 Playdough is probably one of my favourite mediums for sensory play. It has so many benefits and learning opportunities and is loved by children of all ages. So go and make some of your own right now and I promise you, you won’t regret it. 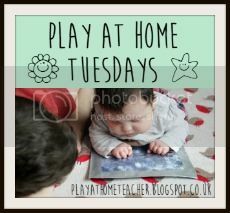 Thank you for linking up to #playathometuesdays. This is a great idea. I love all the wintery themed bits to use with the playdough. I also like the idea of keeping it in the fridge as it's snow themed! Hi Karen, I'm sure that it smelt fabulous, I adore peppermint so fresh.